Did you know that presence of a blood clot may put you at risk for long-term complications? 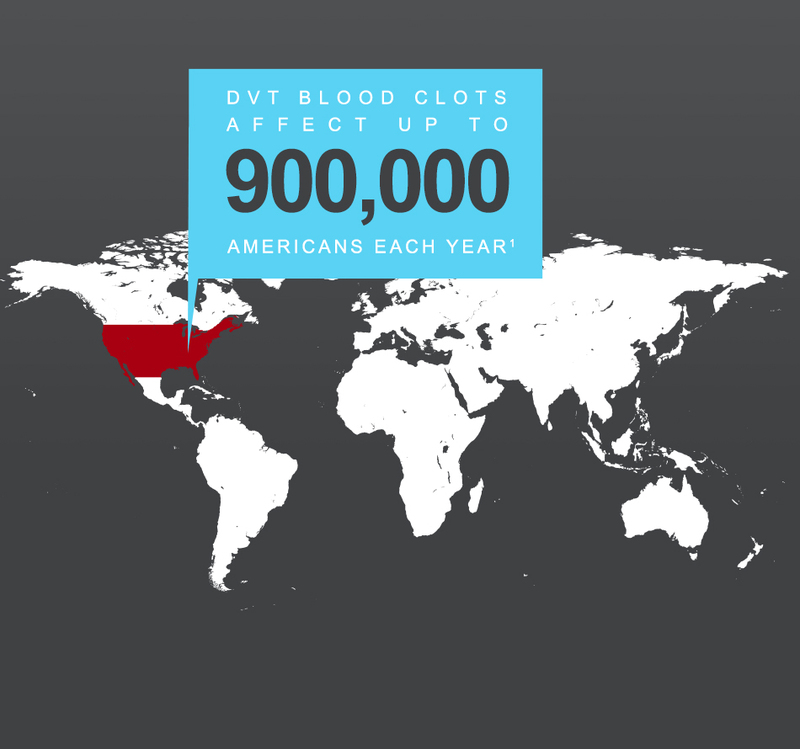 If you’ve been diagnosed with a DVT blood clot, you want to do everything you can to take charge of your condition. That starts by taking blood thinners as prescribed and wearing compression socks to help reduce the chance that a portion of your clot breaks off and travels to other parts of your body. 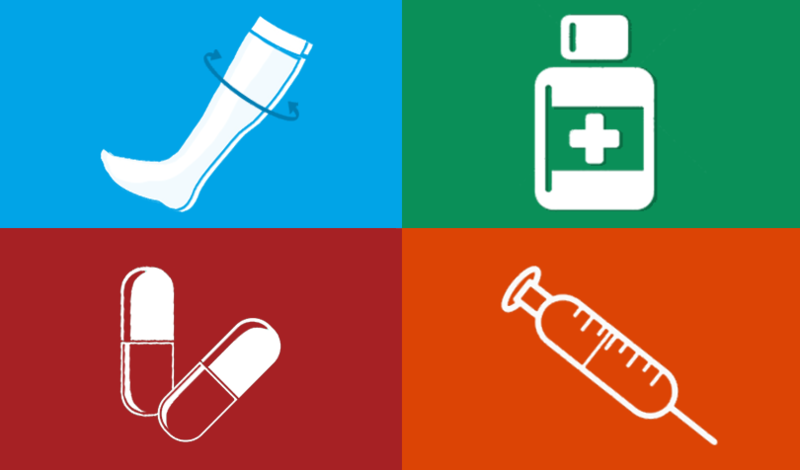 These treatments are a critical part of treating DVT. But they won’t remove or dissolve the clot and may not relieve your symptoms. Some patients may be candidates for treatments designed to also relieve their symptoms and reduce their risk for long-term DVT complications. Find out how patients got clarity about DVT and treatment options that may reduce their risk for long-term complications. 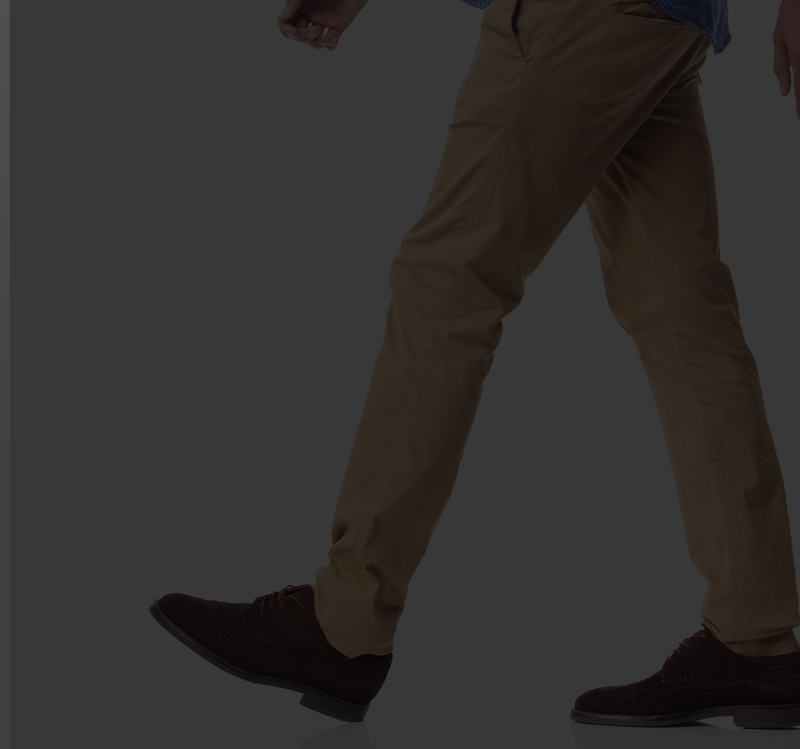 Clear up the confusion about DVT blood clots, the risks involved, and your treatment options with our Doctor Discussion Guide. ARE THERE TREATMENTS THAT CAN HELP REMOVE THE CLOT? SHOULD I SEE A SPECIALIST ABOUT MY DVT BLOOD CLOT? 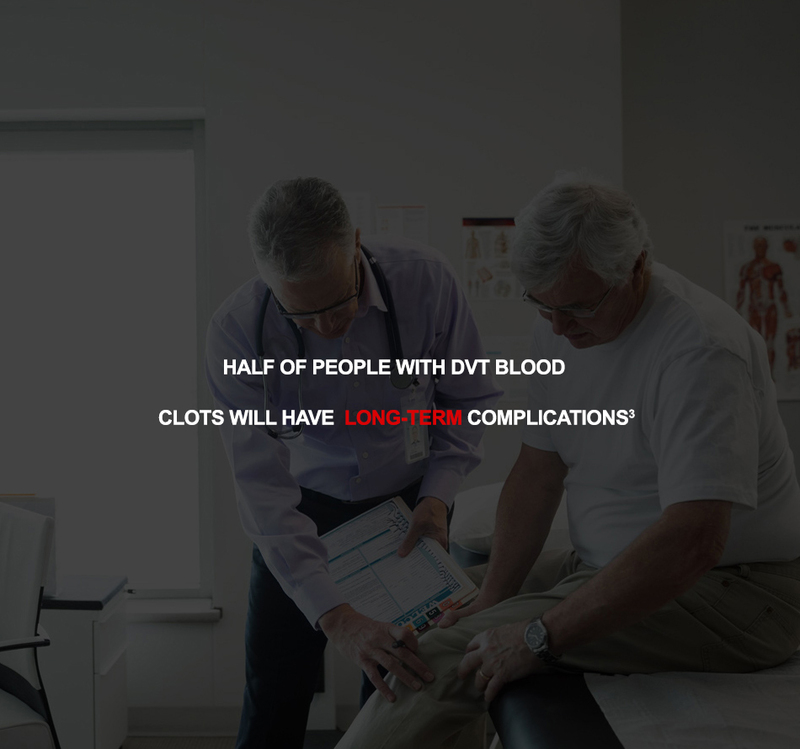 DVT blood clots can lead to serious complications including pulmonary embolism and post-thrombotic syndrome. Learn about these complications.